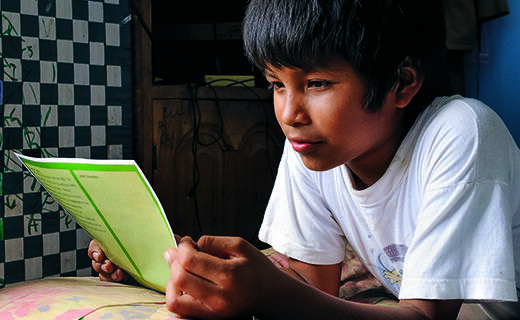 Have you ever wondered when and where your sponsored child writes their letters to you? Why their letters can sound repetitive? Or what kind of information they like to hear from you? 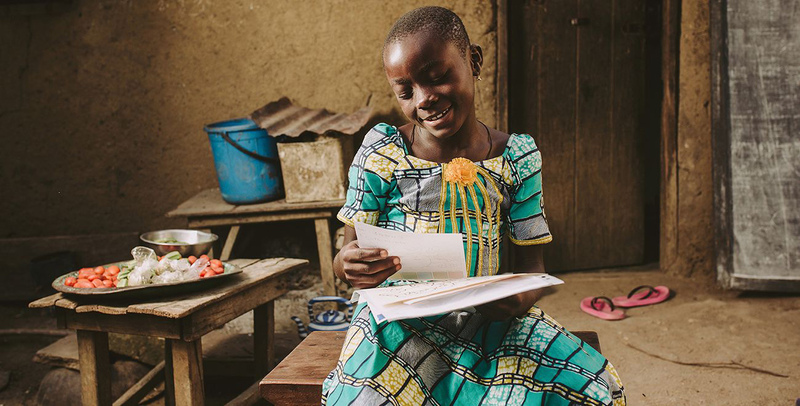 We’ve compiled 15 of your top letter writing questions into a handy guide that also walks you through what it takes to get your precious words to the country where your sponsored child lives. 1) What should I write about? “First of all, don’t worry about whether your letter is too short. Sometimes, it may be a three-line-paragraph letter, but it is still very important. Children love to hear from their sponsors’ daily activities, holidays, family events and mostly about pets. 2) Should I write online or handwrite my letters? How your write really comes down to personal preference. We’re able to process letters sent via your myCompassion account or the new Compassion UK App quicker than a handwritten letter. However, it’s a matter of a few days so write in a way that suits you. The important thing is to send your message. Even a few lines can make an incredible difference. 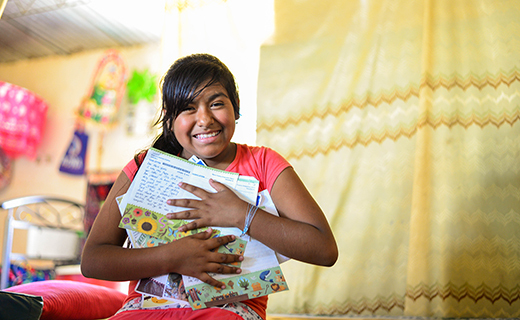 “Children including me, we feel happy when our sponsor writes letters to us because it lets us know that they care about us and they also love us. I encourage those who don’t write to their children, I encourage them to write to them because they also want to feel special,” 14-year-old Joan, Uganda. 3) Who do I send my letter to? If you’ve chosen to handwrite your letter, you’ll need to post it to our office. You can use one of our freepost envelopes or write the phrase 'FREEPOST COMPASSION UK' all in upper case on an envelope and post it to us with nothing else written on the envelope, this also doesn’t require a postage stamp. PRO TIP: Before posting your letter make sure you’ve included yours and your child’s reference number on any of your own stationary, any paper gifts or cards. Once your letter arrives, the letter is opened, checked and scanned. This means we can send a high quality digital copy straight to the country office where your sponsored child lives, which saves time shipping it internationally. 4) How can I help my letter get to my child as quickly as possible? One of the best ways for your letter to get there ASAP is to use the stationery supplied by Compassion. If your letter is on personal stationery, or greeting cards, with a handwritten child and sponsor reference numbers it will be slightly delayed as our staff and volunteers will need to do some manual processing to create a barcode. When you write please leave the translation boxes blank and please be careful not to write over the perforation. 5) What items can I send with my child letters? Along with your letter you can also send paper-based items like photos, stickers, postcards and small magazines. These items will be packaged separately and sent to the country where your sponsored child lives. Items need to be completely paper-based as we mail them as a ‘document only’ shipment. This is because it clears customs quicker and with a minimum of assessed duties and taxes. 6) Will someone translate my letter? 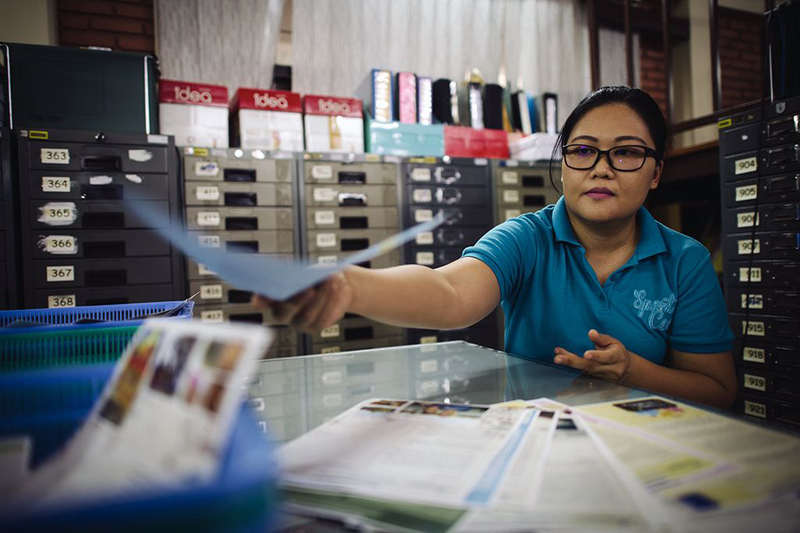 When your letters arrive at the Compassion national office, they go through a series of processes including quality checks. If English isn’t the official language spoken, you letter is translated by local staff into your sponsored child’s language. As well as translation, every letter is checked to ensure it doesn’t contain anything inappropriate, like personal addresses, phone numbers, Facebook accounts or any words or phrases that could be culturally insensitive. This is to keep both you and your sponsored child safe. 7) How does my letter reach my child? Your letters are then printed and packed with other letters for children who attend the Compassion project. They are later grouped into clusters of about 12-14 Compassion projects close together and packaged, before being put into a protective bag and sealed. A professional courier service picks up these packages from the office and delivers them to the collation centres. Then, the representatives from the individual church-based project makes their journey to pick them up. 8) Why do my letters still take a long time to arrive? How often letters are collected from the collation centre depends on the volume of letters and how difficult it is to travel to pick them up. 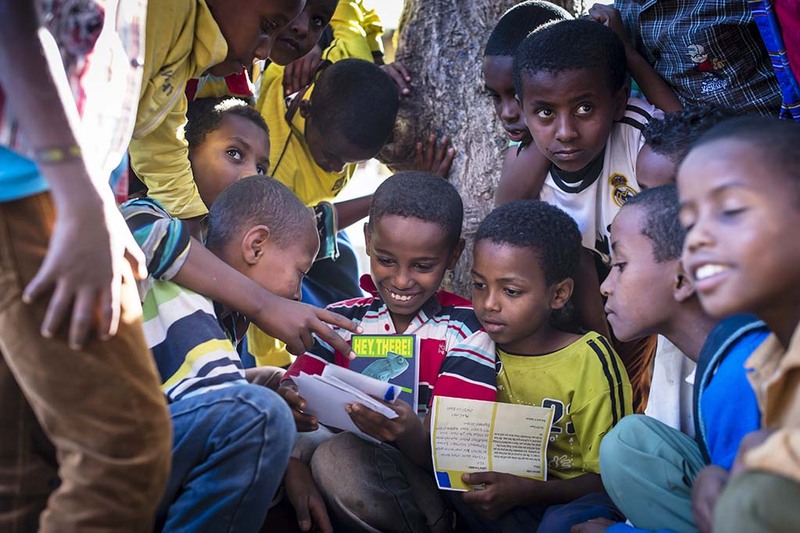 For some rural projects, collecting and dropping off letters is an epic journey. 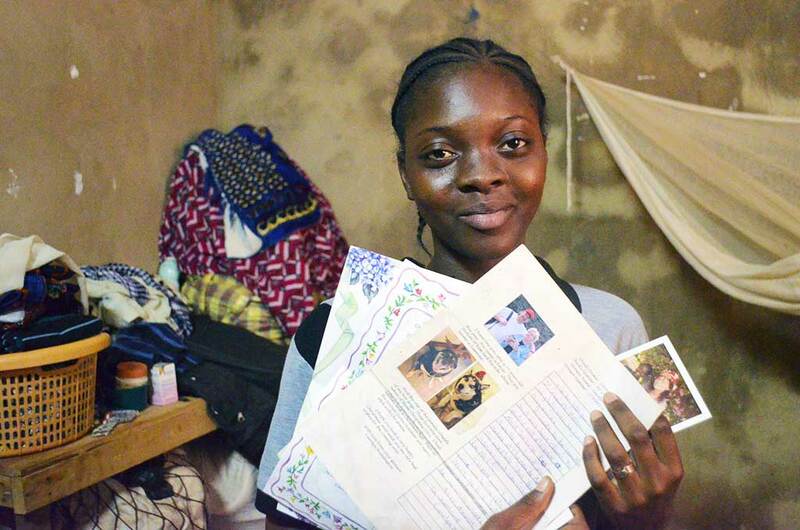 Typically, letters will be collected every month but for some project like Dove Child Development Centre in Ghana they receive so many letters, Lorlor, a social worker makes a trip to collect letters from their collation point in Adidome every week. Lorlor’s journey is not a quick or easy one. 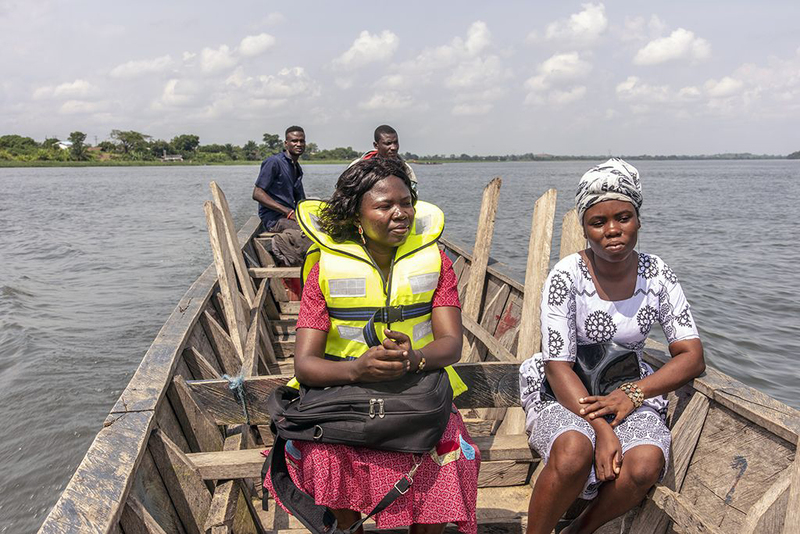 To get to Adidome from Dove, Lorlor has to cross the River Volta, which is about 30 minutes away by motorbike. She then crosses the river by boat. 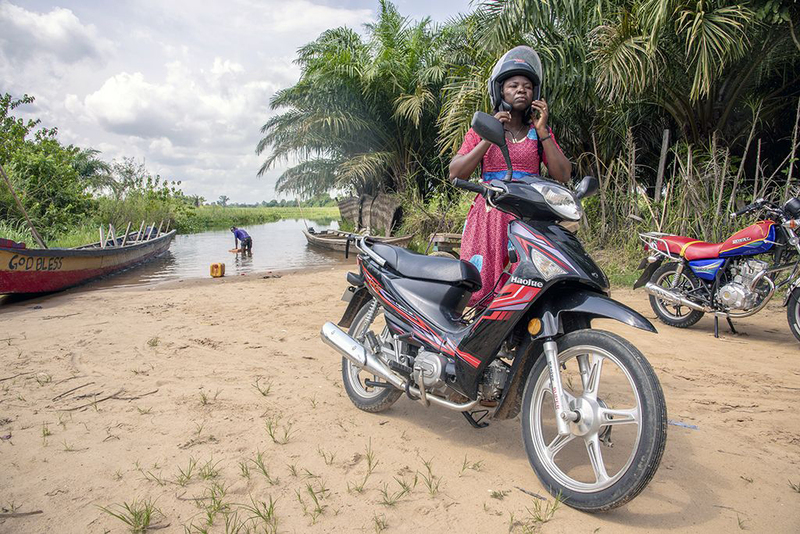 Once she’s across the river, she takes another 25-minute motorbike ride to the cluster’s letter collation centre at Adidome. At the centre, Lorlor meets Emmanuella, the collation officer, who has logged every letter. Lorlor double checks the log and signs before Emmanuella hands over the packages to her. Then Lorlor repeats her long journey all the way back to Dove, bearing these precious letters. When it arrives at the Child Development Centre your letter is logged and a photocopy taken to put in your child’s folder. Many of the children will take their letters home to share with their family so a copy is kept for when your sponsored child writes back. 9) Do children get jealous if they don’t receive a letter? “When children get letters, the whole community hears about it and rejoices. Dove is a very small town that is not known to even some of her surrounding towns. So, for someone abroad to think about a child in Dove and write to that child, it is a very big thing for them. 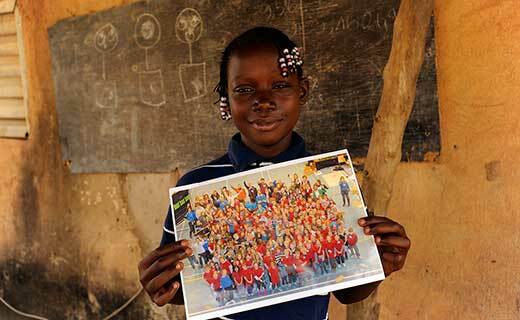 10) How many letters will I receive from my sponsored child? Your sponsored child will write to you twice a year, even if you don’t write back. We refer to these as scheduled letters. In addition to these, your sponsored child will send recipical letters in response to the messages he or she receives from you. If you were to write regularly, say once a week for two months, your sponsored child would receive approximately eight letters during a 60-day period. This could be a little overwhelming to reply to them individually, so your sponsored child will respond to all the letters received during that time with one letter. Children may also voluntarily write additional letters above the two they are required to initiate and the ones they are required to write in response to your letters. 11) Does someone help my sponsored child write their letters? 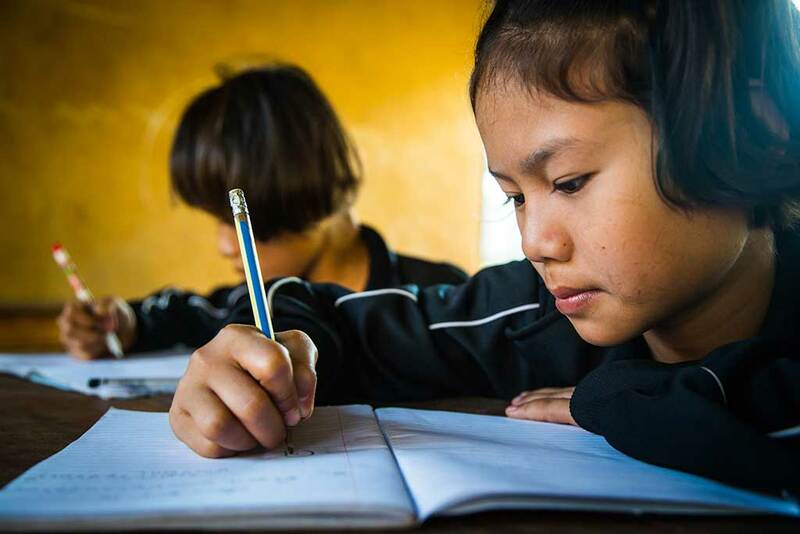 When your sponsored child writes, it’s often be part of a class exercise, so staff can provide adequate help and attention to individual children as they write their letters. Each child has a note book where they draft out their letter first. This means they can look back and see what they wrote last time. For younger children, someone will sit with them and help write the letter. “Sometimes children get lost and do not know what to write. When they feel that way, we sit down with the children and pray together, and then we start discussing how to get their ideas to flow,” says Osiris, a tutor in Honduras. 12) Why do all my letters sound the same? “Nicaraguans are not used to receiving letters and we don’t send any, either. 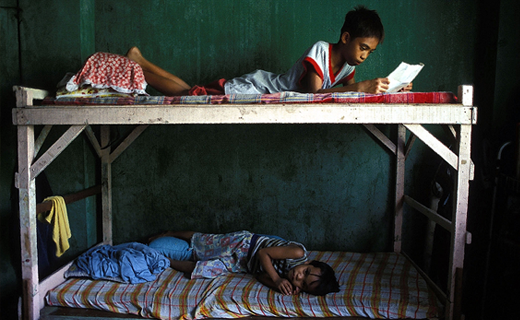 Especially children who live in areas where they only go to elementary school, or their parents didn’t go to school." In some cultures, it’s uncommon to discuss personal things like hopes, dreams and even daily life. Your sponsored child may keep their letters quite general, because they don’t think their daily life will be interesting to you. 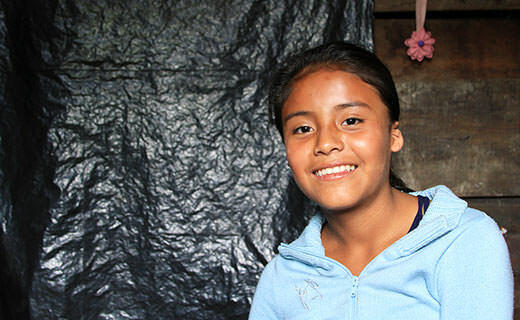 Be patient, as you write we hope you’re sponsored child will grow in confidence to share more. 13) Why aren’t my questions in my letter answered? This is one of the most frequently asked questions and we understand your frustration. 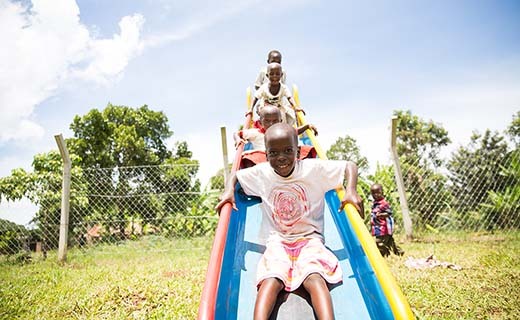 It’s important to understand that your sponsored child may struggle to imagine that anyone would be interested in the details of their life such as how tall they are or what their favourite colour is. You may need to be patient and encourage your sponsored that they matter, and you’re interested in these details. You can also underline or highlight your questions; the staff will copy down these questions and make sure that your children are able to answer them. 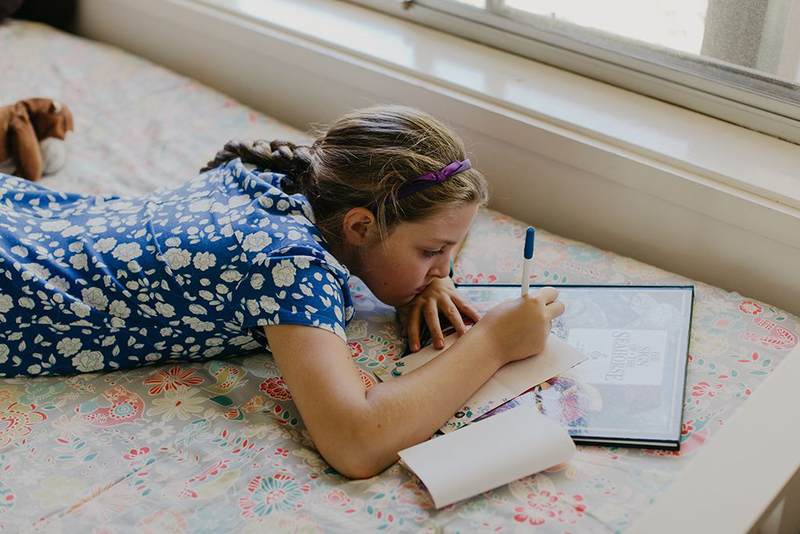 Part 4: Your sponsored child’s letter journey back to you. Once your sponsored child has written their letter it begins its journey back to the national office. There it is translated into English and scanned. 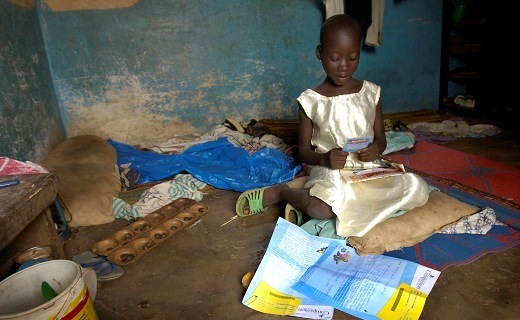 14) How will I know I have a letter from my sponsored child? If we have an email address for you, you should receive an email with a digital copy as soon as your child letter is scanned. You’ll then receive a physical copy in the post later on. PRO TIP: If you’d prefer to only receive an email copy of your child letters you can amend your preferences in your myCompassion account. 15) How often should I write back? Your words are treasured no matter how often you share them. However, because letter delivery happens at least once a month* at Compassion projects, we’d love to see sponsors writing once a month. This means that once a month when letters are passed out to all the children, you get to put a smile on their faces because they know their friend cares for them! Why not set a monthly reminder in your calendar to write your next letter? 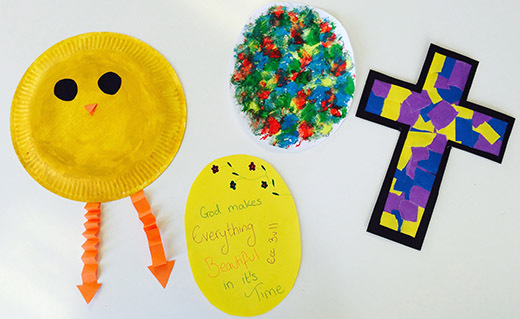 For some children, they’ve never had anyone tell them they are special, loved and being prayed for. By sending just a few words of encouragement you’ll have the most amazing impact. 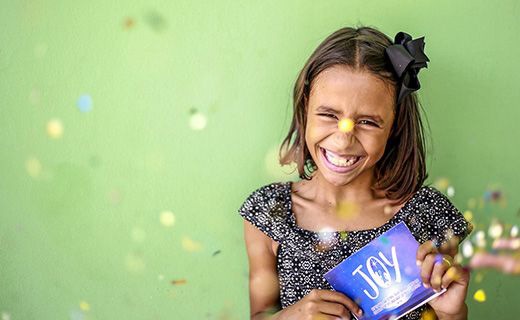 Thank you for telling us how important it is to our child through Compassion to receive a letter from us as their sponsor, I would never have imagined that it could mean so much! What an excellent message with tips about writing letters. I have been a sponsor since 2005 and have struggled with some of these difficulties from the start. Thank you so much!